Think You Know All About Honey? Test Your ‘Buzz-ology Knowledge-y’ with more Fun Honey Trivia. How long have bees been producing honey from flowering plants? 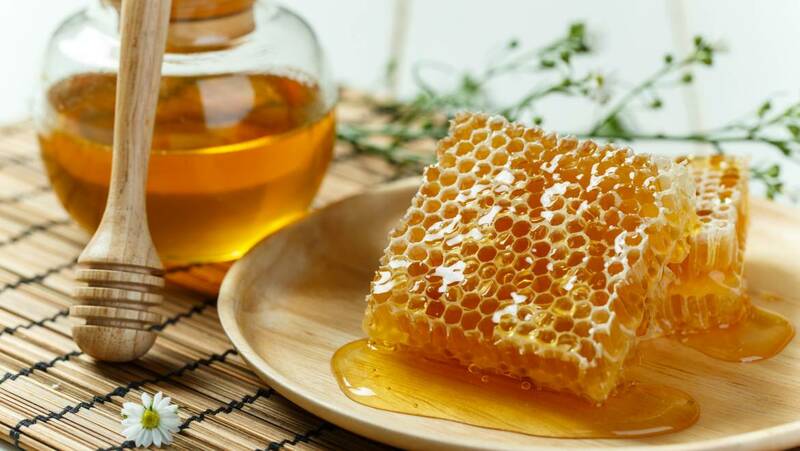 Honey was man’s first and most reliable source of sweetener. 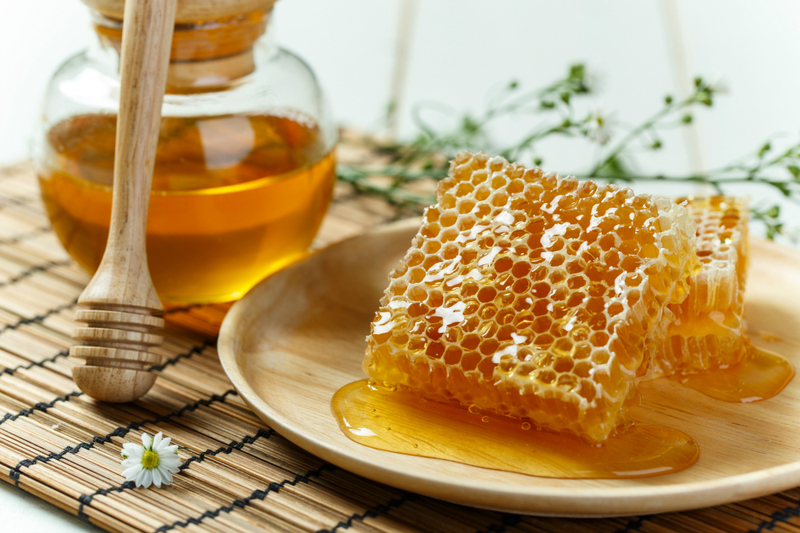 The oldest written reference to honey dates back to the Egyptians in 5500 B.C.E., and references to honey abound in antiquity. But honeybees are far older than man’s historical record, written or otherwise. Homo sapiens evolved 50,000 years ago; bees were making honey perhaps 40 million years before that. Honey bees literally zoom through the air as they collect their nectar. On average, most bees travel around 15 miles an hour and most are capable of flying at speeds up to 20 miles per hour. When not carrying nectar, pollen, water or propolis (plant resin), they can fly even faster. Bees typically will collect nectar within a two-mile radius of their hive location, so finding a good source of flowers nearby is essential to their survival. Honey Bee Facts… Not Fiction (http://www.cherokeebeeclub.com/Bee%20Facts.htm).